New for 2018 – Dine with Santa at Shamu Stadium – Enjoy a warm-hearted holiday experience and meet Santa Claus as family memories are made at this all-new dining experience. The buffet style dinner features a taste-tempting menu of traditional holiday favorites and delicious desserts. 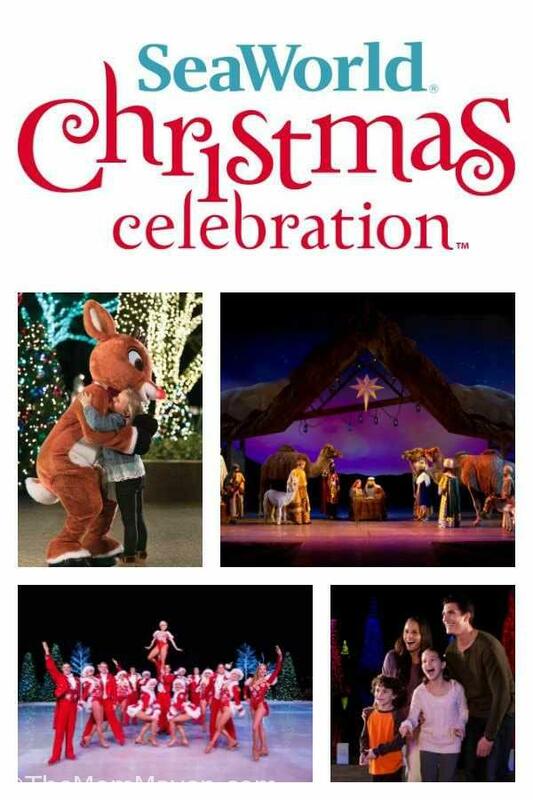 Guests will also receive reserved seating to Winter Wonderland on Ice. Prices start at $40 and can be purchased online in advance at SeaWorldOrlando.com. Winter Wonderland on Ice – Christmas comes to life on a stage of ice, jewels, and lights as skaters dazzle and delight in this show-stopping, ice skating extravaganza. A sea of sparkling trees and towering fountains dancing in the background come together to create a don’t-miss experience for the holidays that the entire family will enjoy. Sesame Street’s Elmo’s Christmas Wish – The holidays have arrived, and everybody’s Sesame Street® friends have come to SeaWorld Orlando for a festive and fun musical celebration! Elmo’s Christmas Wish will soon become every child’s favorite show. Join Cookie Monster, Grover, Zoe and Rosita as they work together to help Elmo find his Christmas wish! 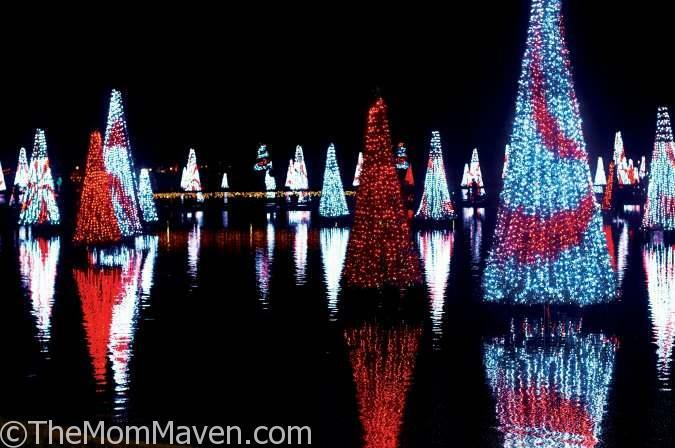 Shamu Christmas Miracles – Celebrate the holiday season alongside majestic orcas as Shamu Stadium is illuminated with dazzling lights and glowing candles while Christmas carols abound. 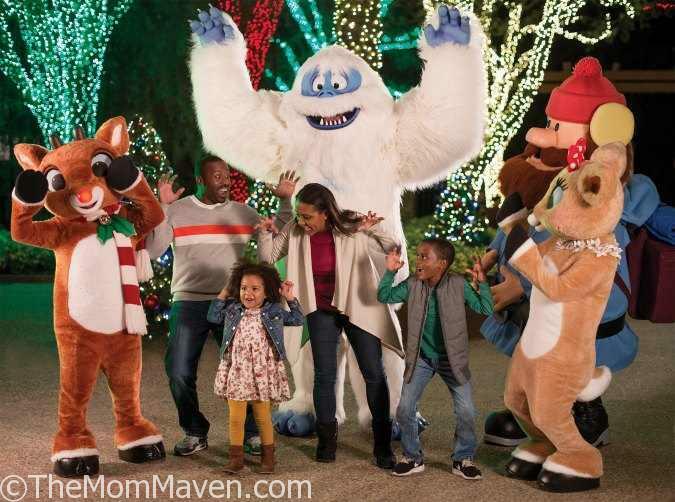 The best way to experience SeaWorld’s Christmas Celebration and New Year’s with family and friends is with a SeaWorld Orlando Annual Pass. For a limited time, Florida residents can become a Pass Member for as low as $9.99 per month, offer ends Nov. 30. Pass Members receive park benefits and rewards, including priority access to new attractions, in-park discounts and much more. It has been several years since we visited SeaWorld’s Christmas Celebration and many of the offerings have changed over the years, but I can tell you that O Wondrous Night is not to be missed. I hope you have an amazing visit to SeaWorld!